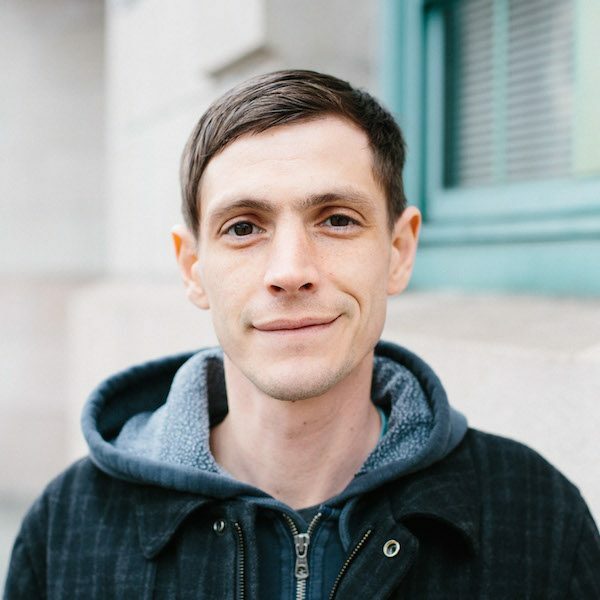 Peter Rand joined Disability Rights Washington as Video Editor and Motion Designer in February 2016. As part of the video and social media project, Rooted in Rights, he assists in the design and creation of videos advocating for and increasing awareness around disability rights. He has been an Americore volunteer as well as a professional arts educator, and has developed projects and curriculum for students with wide-ranging interests and abilities. Peter’s work has been screened internationally and he has collaborated on public art projects in Santa Monica, Dallas, and Rome. He is a graduate of the Media Arts department at UCLA, and continues to work with video, installation, interactive media, and performance in diverse and creative ways.